Ready to customize your Jeep SUV at Worthington Chrysler Dodge Jeep Ram in Graham, Texas? Thanks to our Jeep parts department, any performance upgrades, accessories, or parts replacements you need are here for you. All of our certified Mopar parts are designed for your specific vehicle, so you'll always receive high-quality auto parts for your Jeep SUV. Visit our Jeep parts center in Graham, TX to explore our full parts inventory and don't forget to ask about our available parts warranties! Order Jeep Parts at your Graham, TX Jeep Dealership. Worthington CDJR in Graham, TX is home to a wide selection of Jeep parts. Whether you're interested in improving the look of your Jeep SUV or upgrading parts for performance, our parts specialists are here to help. 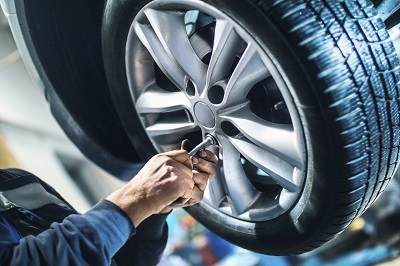 Here in Graham, TX, we have batteries, air filters, ignition coils, wiper blades, tires, rims, brakes and brake pads, brush guards, floor mats, roof racks, exhaust systems and more! Come by our dealership to upgrade your Jeep vehicle parts today! Order your Jeep SUV parts with us by filling out our online parts order form, so you can start customizing your Jeep vehicle. 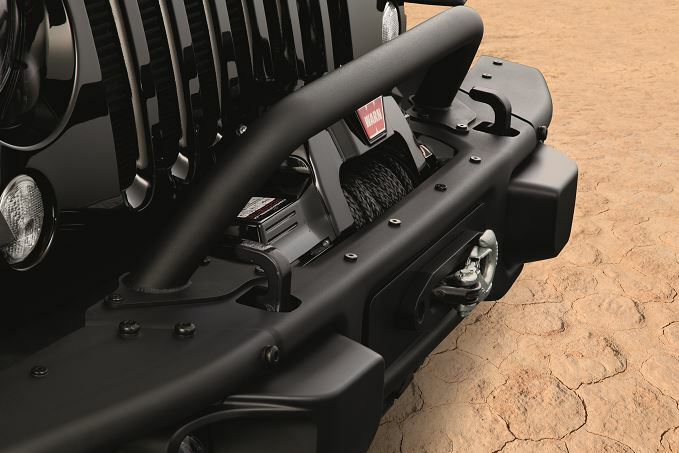 Our parts specialists are here to help you select the perfect Jeep parts for your vehicle. Stop by Worthington CDJR in Graham, TX to speak with one of our parts specialists today, so you can get back on the road in no time!